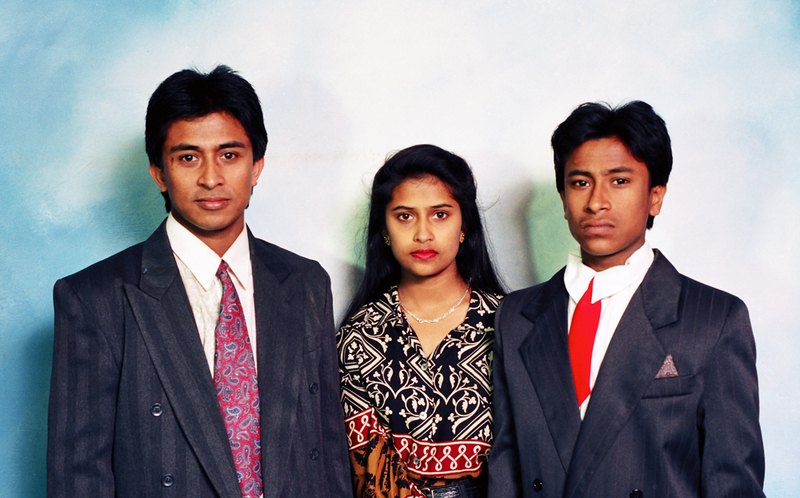 Maganbhai Patel, better known as Masterji, photographed the South Asian community in Coventry, from 1951 to the 1990s. 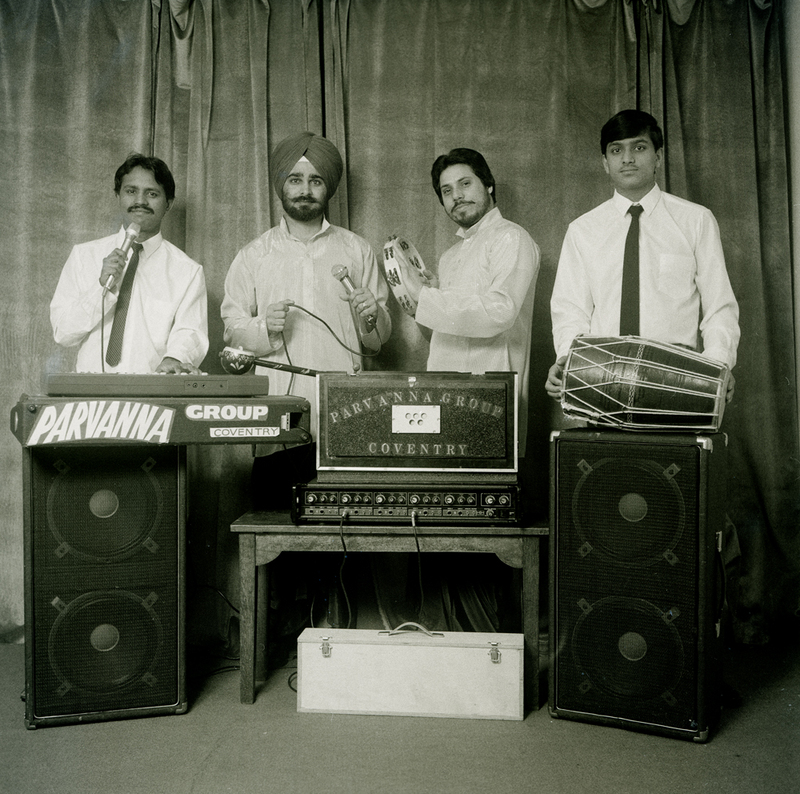 A black and white picture of a quartet posing with musical instruments. 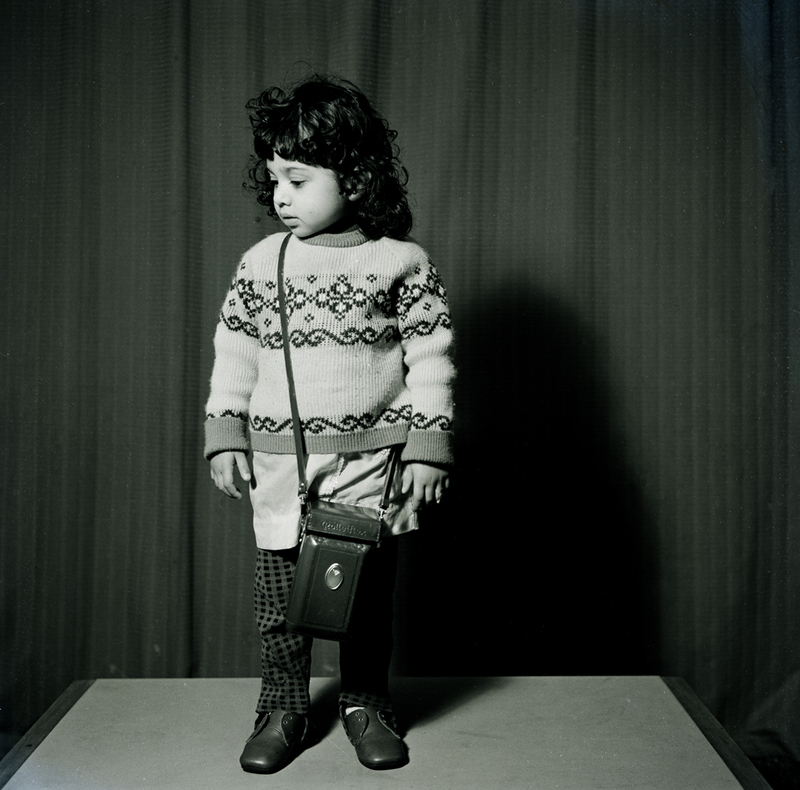 A curly-haired child, dressed in a patterned sweater and shorts, looking away from the camera. 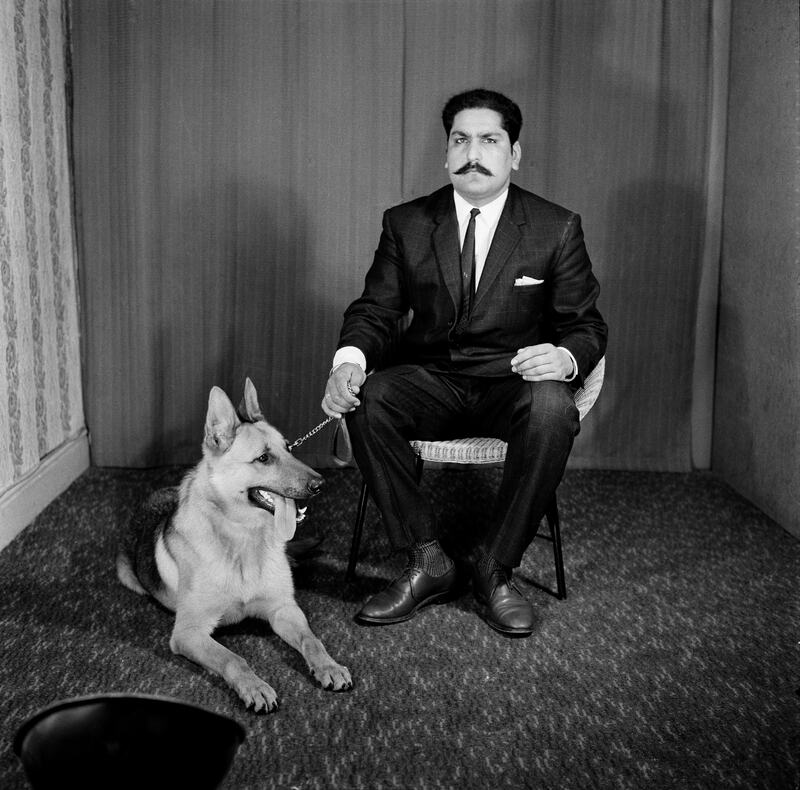 A mustachioed man seated on a Papasan chair, with a leashed German Shepherd dog resting on the ground beside him. 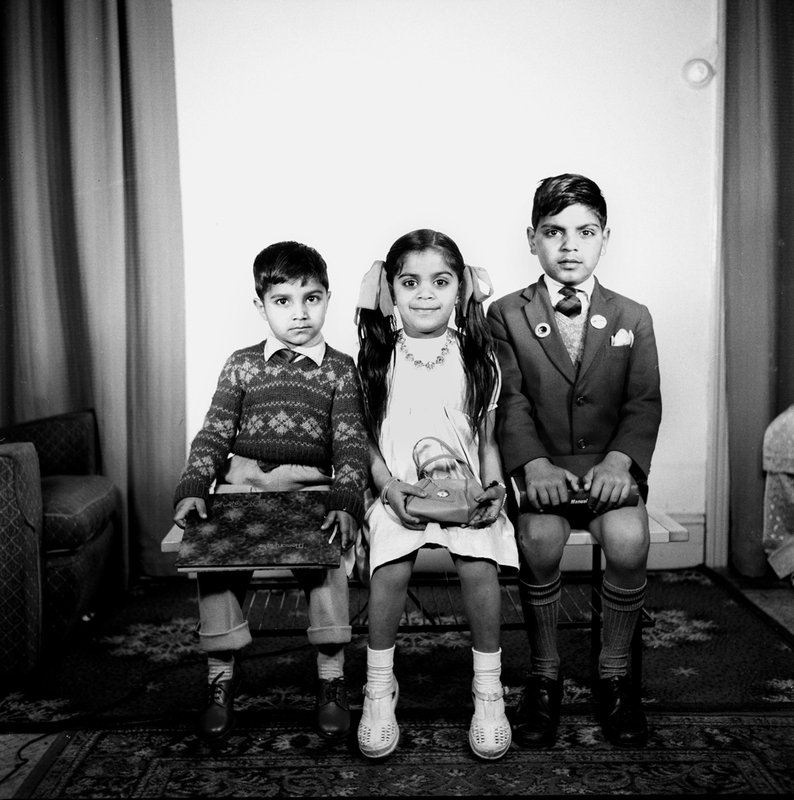 These are some of the photographs on display at an exhibition in Coventry, United Kingdom. Shot by Maganbhai Patel, better known as Masterji, these old photographs have been curated by photographer Jason Scott Tilley for an exhibition for the first time. 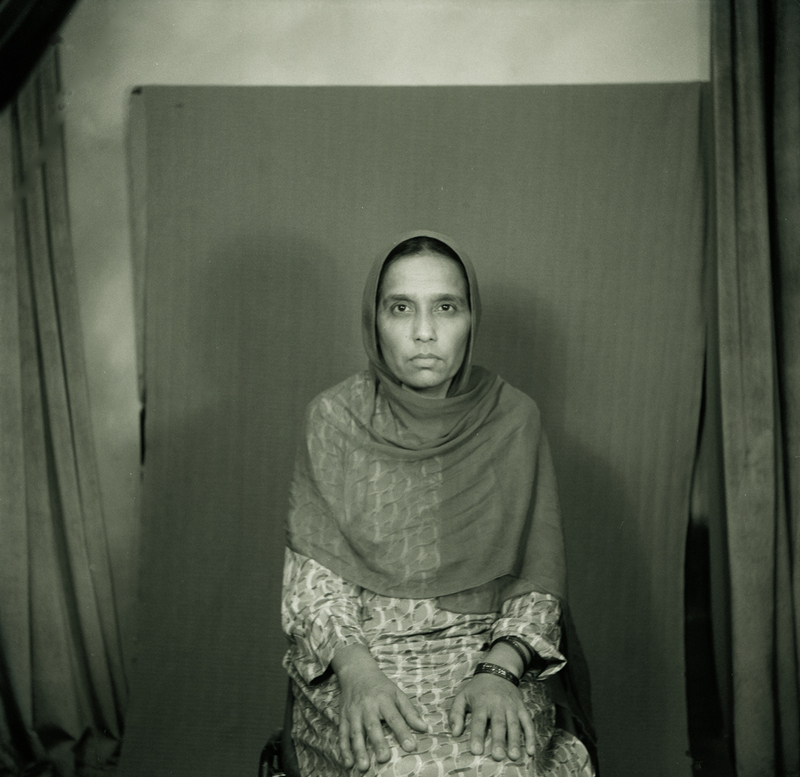 Masterji has been photographing the South Asian community, in Coventry, since the late 1950s, using a Box Brownie – a classic inexpensive camera by Eastman Kodak, which became the cornerstone of his photography business, Master’s Art studio. A photographer of working-portraits and social scenes, Masterji migrated to the United Kingdom a few years after Partition. He first arrived on a passenger ship that left Mumbai port on December 31, 1950, and reached Liverpool on January 21, 1951. 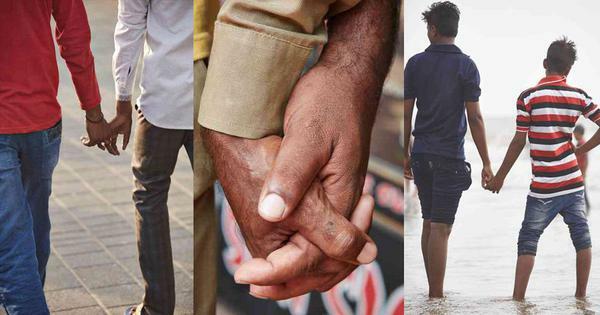 To curate Masterji’s work, Tilley connected with Patel’s daughter Tarla over social media a year ago. 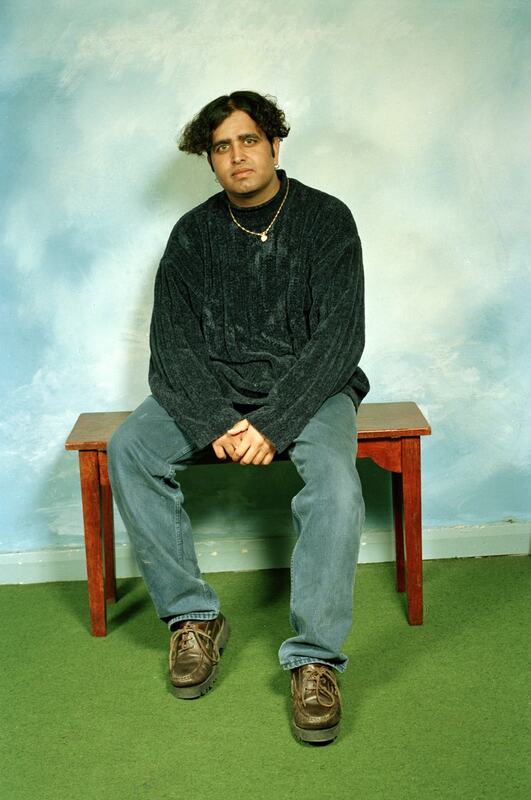 They went through thousands of Patel’s portraits and photographs, to select 70 for the final exhibition at The Box, Fargo Village, Coventry, called Masterji. Wading through years of accumulated dust, Tilley and Tarla digitally restored all the negatives they used. 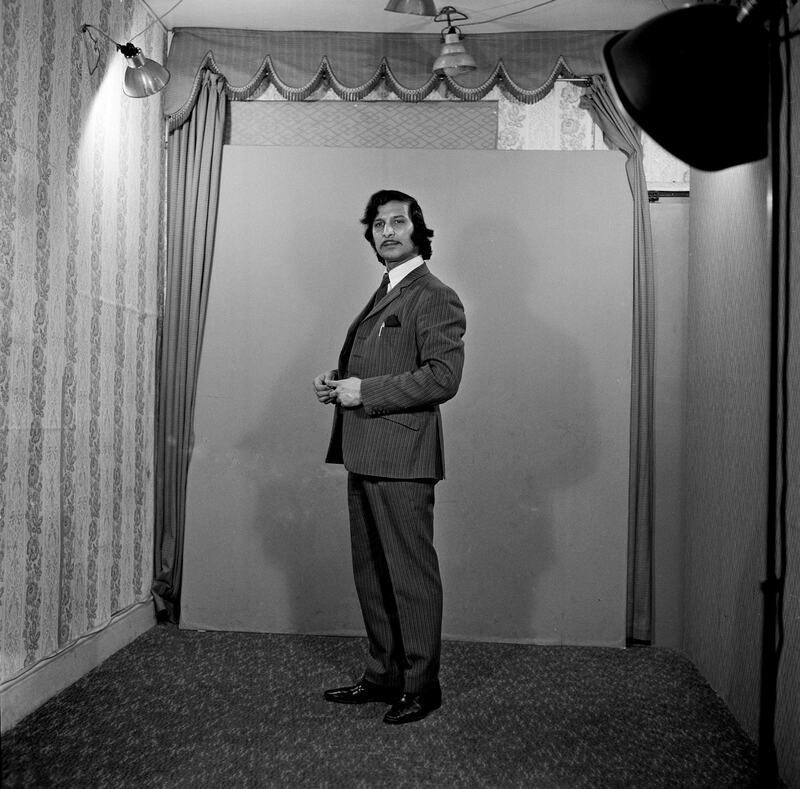 Tilley refers to the restoration process, as a labour of love: he used a darkroom at Coventry University, while on a short residency, to remake Patel’s portraits from the 1960s-1970s. He has written about the process on his blog. Masterji's studio is now run by Patel’s son Ravi, although, over the years, all of Masterji’s family have pitched in. The 94-year-old is taking things easy now. He spends his time watching cricket, and is looked after by his wife and children. 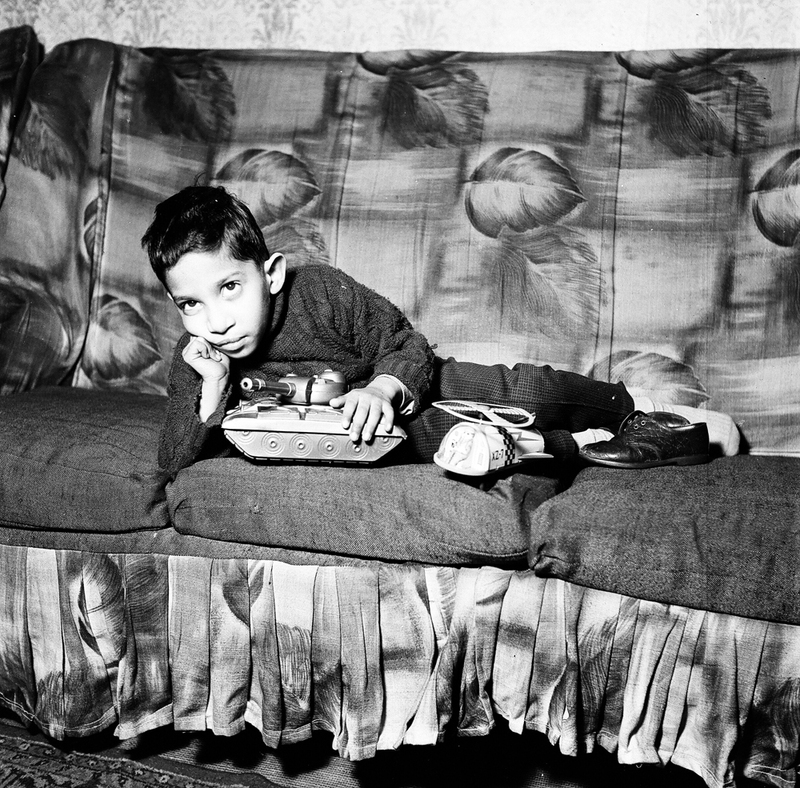 Tilley has worked as a photographer since 1987, and was born in the West Midlands city of Coventry. The 48-year-old traces his lineage back to Bengaluru and New Delhi. His maternal grandfather, Bertrum Edwin Ebenezer Scott, an Anglo-Indian, was a press photographer with The Times of India newspaper. “I can announce that they [the photographs] have been accepted to be shown during Focus Mumbai in 2017,” Tilley said. The Focus Photography Festival is a biennial festival in Mumbai dedicated to celebrating lens-based work from India and abroad.